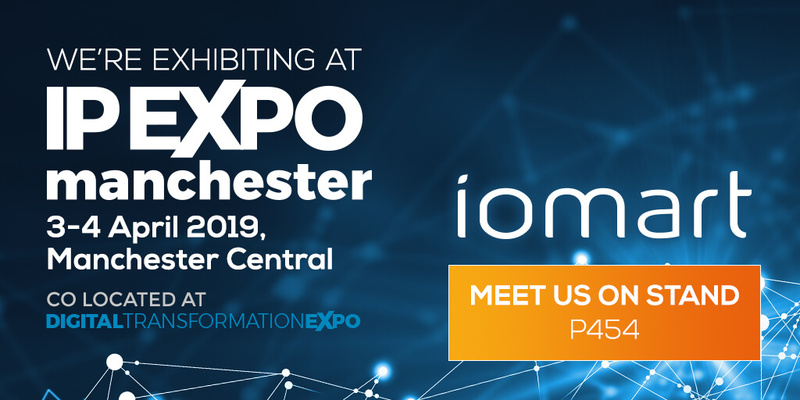 iomart is back at IPEXPO Manchester once again, ready to support your business transformation. Visit us on Stand P454 to find out how we can provide the managed hosting, managed cloud and data protection services you need. No matter whether you need your data in the UK, Europe, or elsewhere in the world, iomart has the infrastructure and the security and technical expertise to support you. We don’t just design, build and manage bespoke cloud environments, we work with you to make sure your applications perform in them and your data is secure in them so you get maximum business value. Register for your free ticket to IPEXPO Manchester via this link.